We have significant experience in dealing in the insolvency sector and understand the drivers for sale ie maximisation of sale price and speed in order to pay down debt. The subject site had a lapsed (and in our view unworkable) outline planning consent. 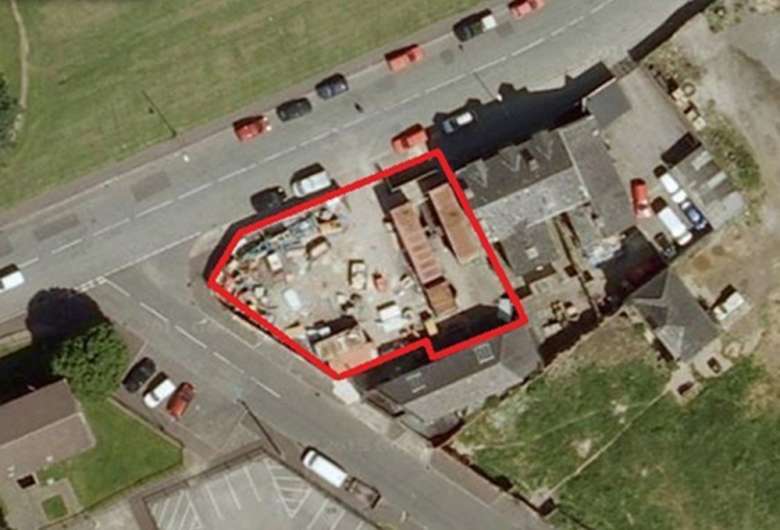 Having undertaken a residual valuation of the site and through our network of contacts calculated a realistic development costs, massing and the likelihood of a successful planning application, we exposed the opportunity to the market. We attracted significant interest which culminated in us advising the client to seek unconditional offers for the site given that planning would likely be granted for any sensible scheme. We were able to achieve in excess of our clients expectations and concluded the transaction swiftly to the satisfaction of all parties.